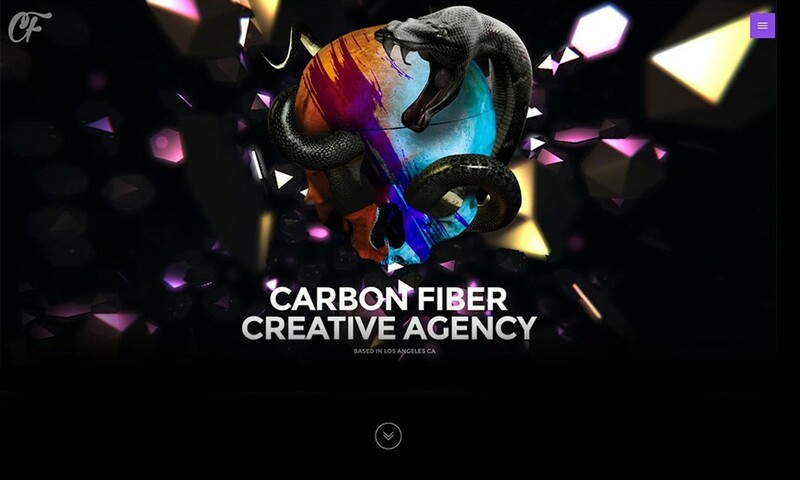 CARBON FIBER CREATIVE AGENCY is Los Angeles based creative web design and Development Company leaded by an unbeaten team. 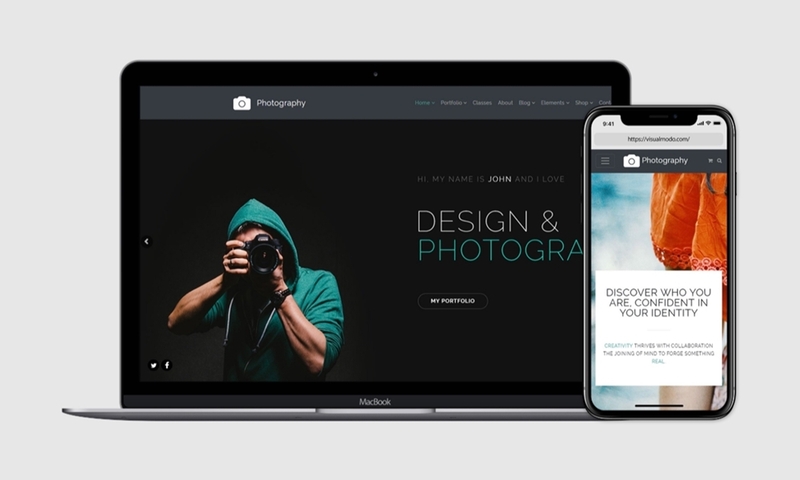 Our highly professional team members have hundreds of successful track records in the field of web designing and prototypes, satisfying the needs of many big and small companies worldwide. 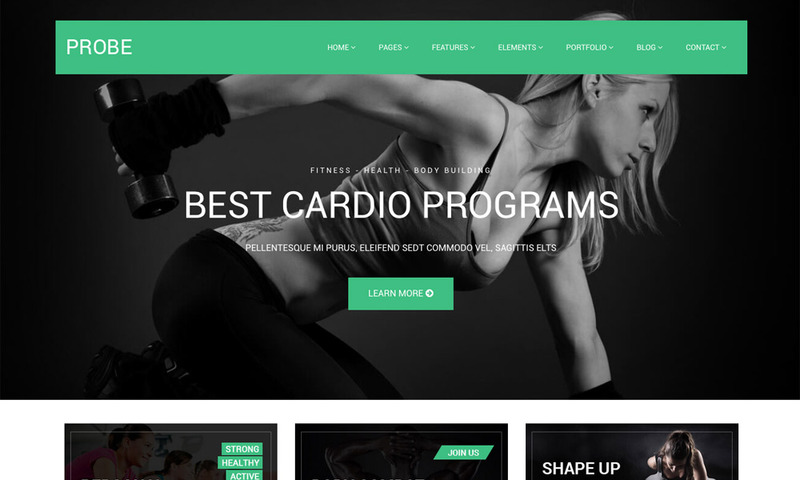 We also have wide reputation among our clients for our exceptional and creative usage of Animation and 3D Designing.